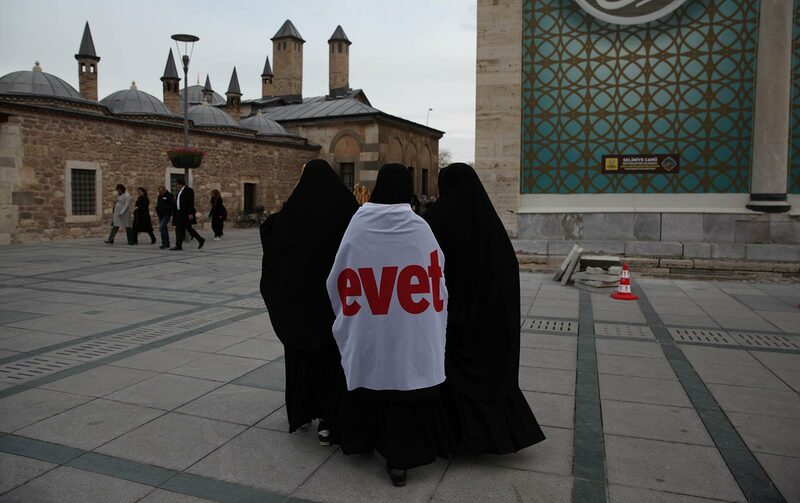 Young women in support of the “Evet” or “Yes” vote walk through Konya’s main square. 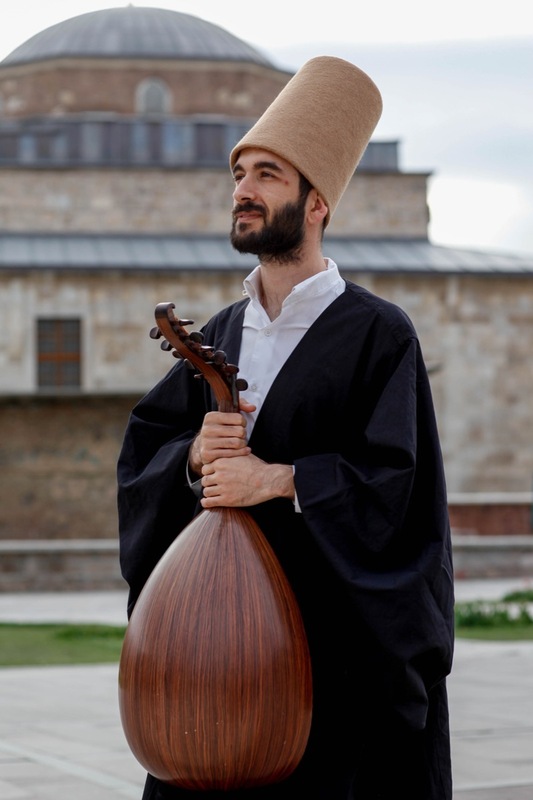 Konya, Turkey — Once an agricultural hub, Konya was best known as the home of Turkey’s whirling dervishes. Now it’s an economic powerhouse where skyscrapers have joined a horizon dominated for centuries by minarets. The transformation came about largely thanks to a high-speed train across the Turkish prairie to Ankara, which cut travel time between the cities from more than 10 hours to just under two. 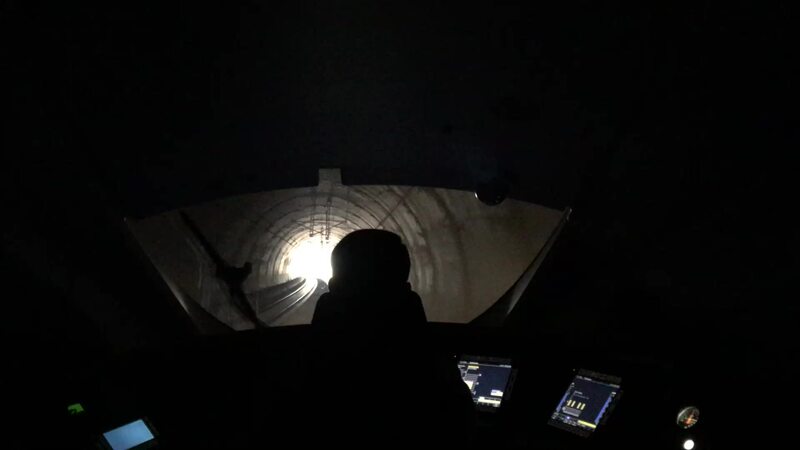 The rail link — conceived by the ruling AK Party (AKP) and completed in 2010 -- opened the city, in the central Anatolia region, up to investment and development. It’s perhaps no coincidence, then, that Konya is Recep Tayyip Erdogan country: nearly 75% of voters living there cast ballots for the AKP in the November 2015 general election. 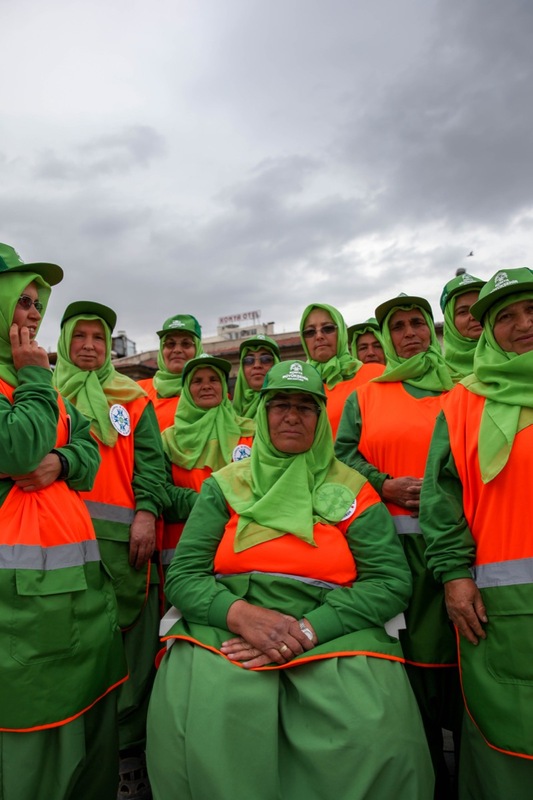 Women from the city’s landscaping department who broke the Guinness Book of World Records for the most tulips planted (by women) in the shape of the Turkish Flag in Konya on Wednesday. “The state has given us everything, we are thankful to the state,” adds Cicek, who had planted tulips – in the shape of the Turkish flag -- as part of a world record attempt. “Tayyip [Erdogan] is the one and only. God save Tayyip." 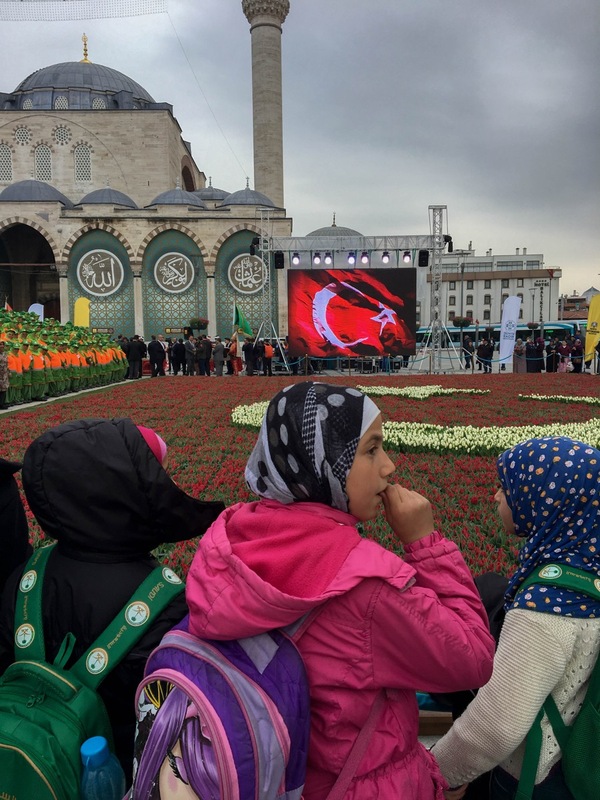 Young people attend the festive occasion to mark the tulip planting world record in Konya on Wednesday. On Friday, they’re getting a visit from the man himself as he holds a rally ahead of a historic referendum on April 16. The vote could see the country's parliamentary system morph into a presidential one, essentially consolidating the powers of the government’s legislative bodies into one executive branch, with Erdogan at the helm. It could also allow him to stay in office until 2029 if he wins the next two elections. Critics fear the proposed constitutional changes. But many of the country’s “Yes” voters say Erdogan is the only man for the job, and argue he should be allowed to get on with his reforms. A banner memorializing the people who died in the July 2016 coup attempt hangs on a building overlooking Konya’s main promenade. It was made by a local real estate agency to show their support for the president. Life goes on as normal for many Konya residents ahead of Erdogan's visit, but talk of the referendum is never far from the surface. Four friends, three of them Hafiz -- Muslims who have memorized the whole Quran -- are hanging out listening to hip hop music and taking selfies days ahead of the ballot. They all say they are planning to vote “Yes” in the referendum. The boys asked to remain unnamed. Konya is one of the most conservative areas of the country. 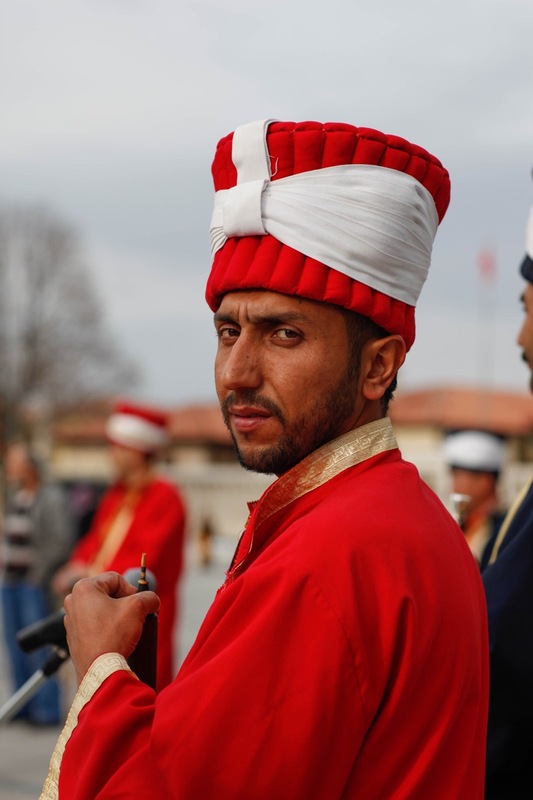 Once described as the citadel of Islam, Erdogan’s increasingly religious rhetoric has been well-received by many of the city’s 1.2 million residents. Ozlem Kucuk, 32, is smoking in the park on a sunny weekday afternoon. “I have only voted once in my life, and that was for the AKP,” she says. 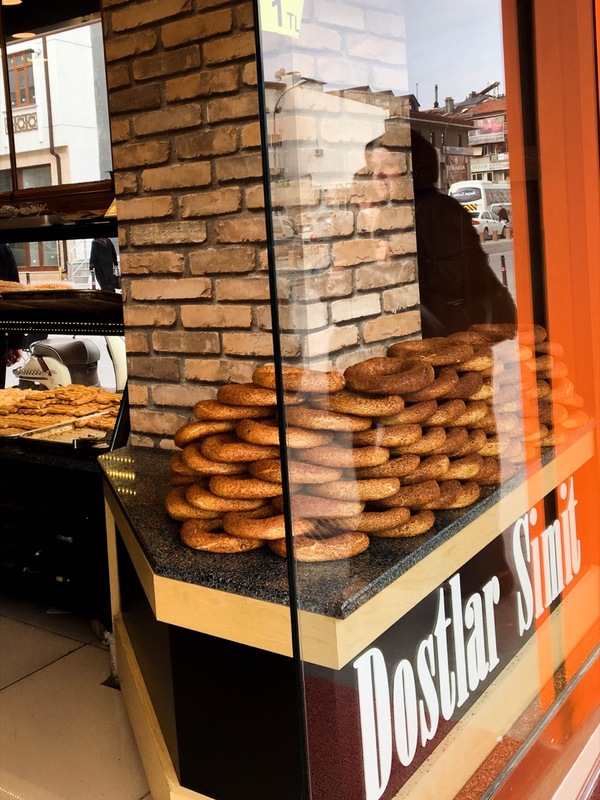 A woman passes by a “Simit” vendor in central Konya. The circular sesame seed-coated bread is a symbol of Turkey and one of national pride. In the 1980s, headscarves were prohibited in many public institutions in Turkey by the military, who were long seen as the guardians of the secular order against what was seen as a creeping Islamist strand in Turkish society. Erdogan lifted the ban while serving as Prime Minister in 2013. As the rest of the Turkish economy faces a deepening financial crisis, businesses in Konya say they are continuing to see profits rise. 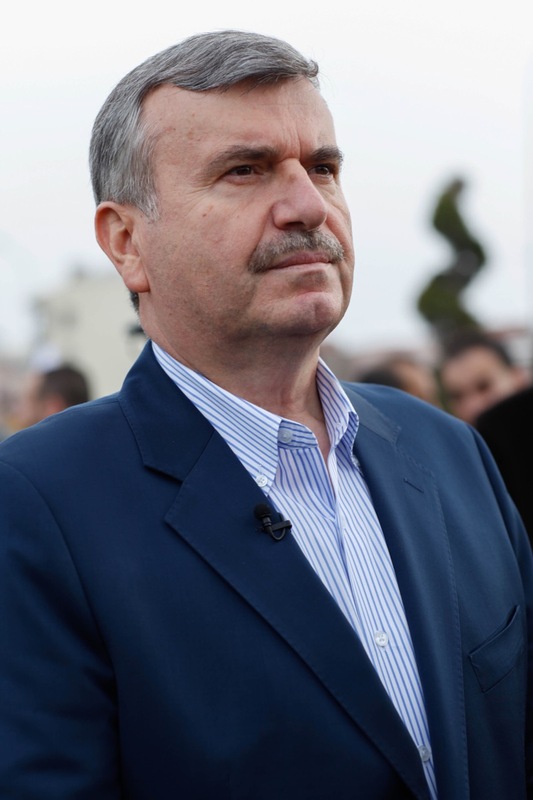 Konya Mayor and AKP member Tahir Akyurek says the success of his city is down to Erdogan and the ruling party’s investment in its industry and economy – and that its citizens are happy to return the favor with political support. 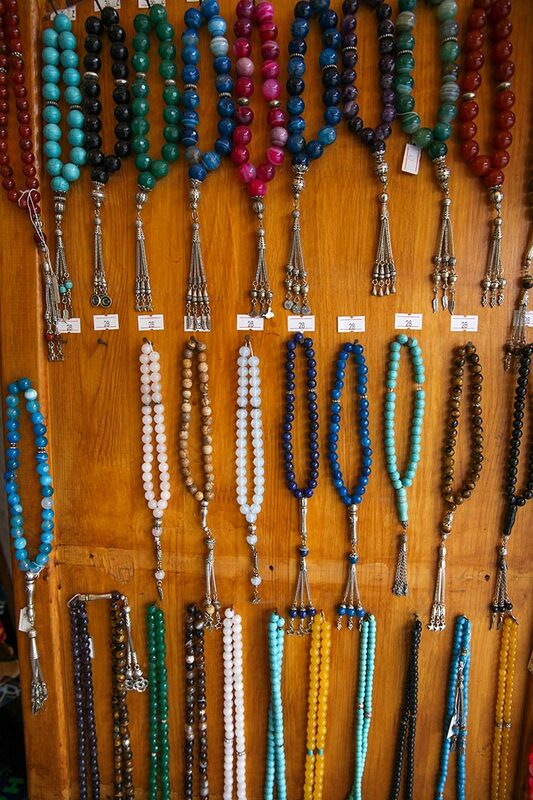 Islamic prayer beads called subha are used to assist in meditation and prayer. 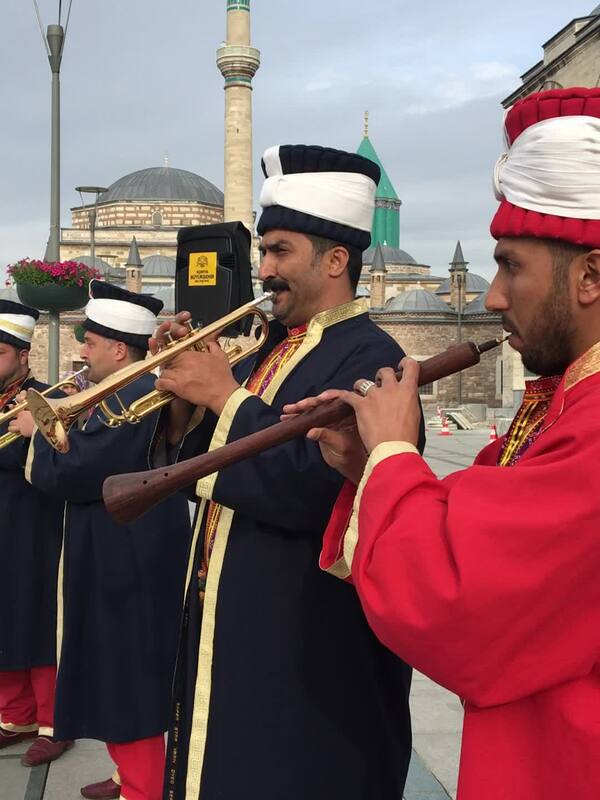 A group of musicians perform traditional music in Konya’s city center on Wednesday. “Konya is one of the cities in Turkey which gives its highest support to AKP and to our president,” he says. 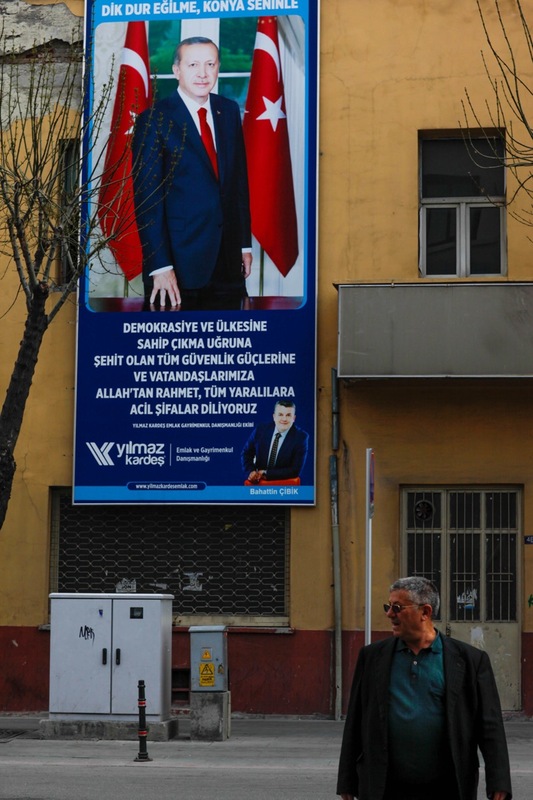 With banners and campaign signs hanging from buildings across the city, and AKP supporters wearing their “Yes” votes on their sleeves, there are few places in Konya untouched by Erdogan and his referendum. 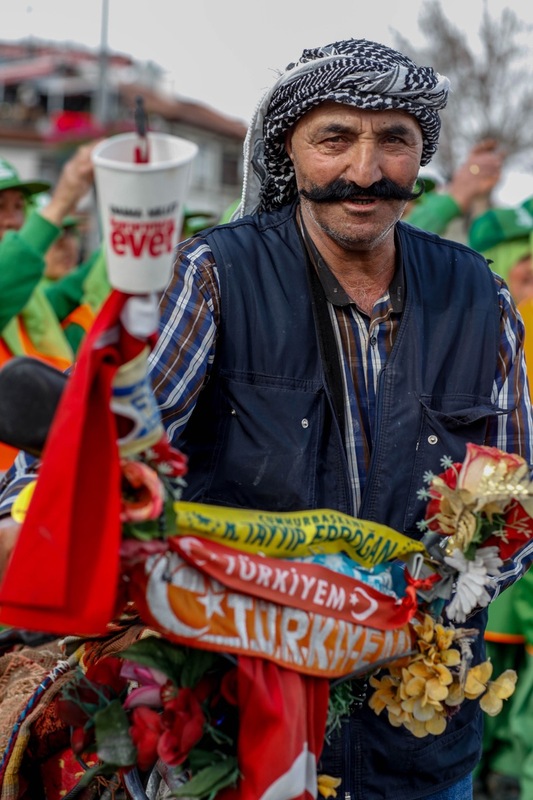 64-year-old security guard Ramazan Kaya says he will vote “Yes.” His colorful bike accessories are all in support of President Erdogan and the ruling AKP. The most famous place in the city remains its most sacred. Pilgrims and tourists from around the world have flocked to the shrine of the 13th century poet and Sufi mystic Rumi in Konya for hundreds of years. 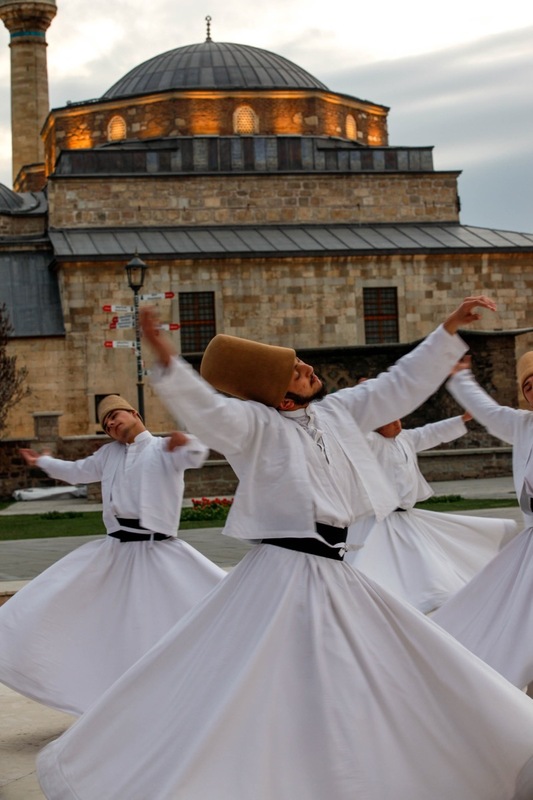 The mystical trance dance of the whirling dervishes. A musician prepares to perform in front of the shrine on Wednesday. 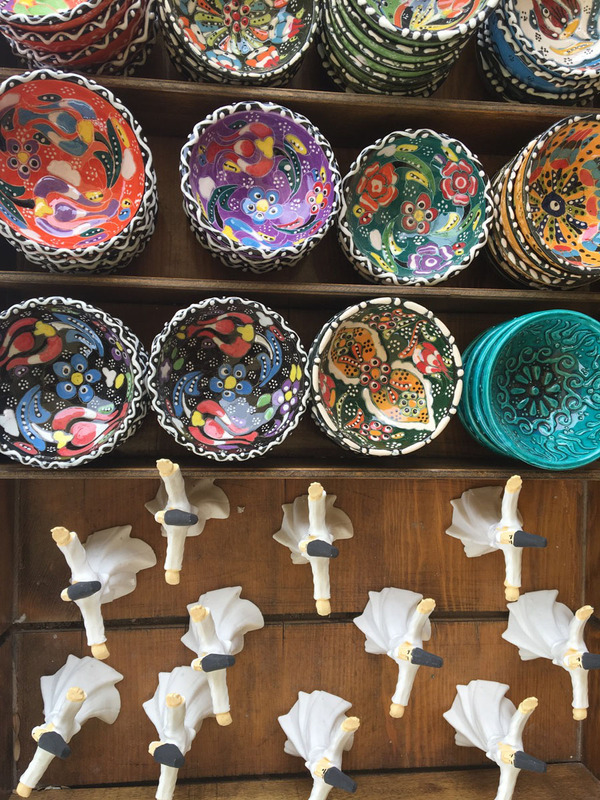 Souvenirs for sale at Rumi’s tomb in Konya. 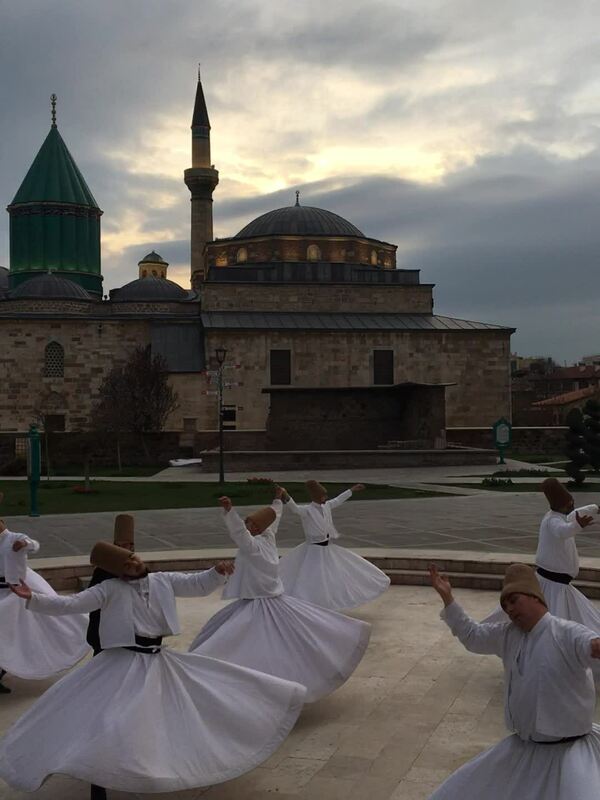 The dance of the whirling dervishes – as twisty and turny as Turkish politics – goes on. 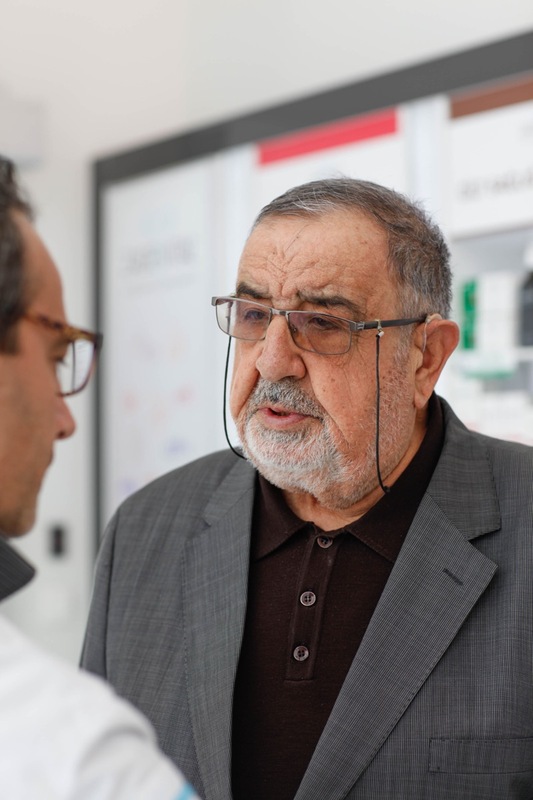 Across town in at the Zade Vital production plant, Kadir Taha Buyukhelvacigil runs a business that’s been in his family for four generations. The company started out selling traditional Turkish sweets – halwa – but over the years turned to producing oil supplements. Along the way, it has become one of Turkey’s Fortune 500 businesses, and now exports products to more than a hundred countries worldwide. Buyukhelvacigil attributes the continued success of his company to incentives and support provided by the AKP, which he says have supported its expansion and research and development. 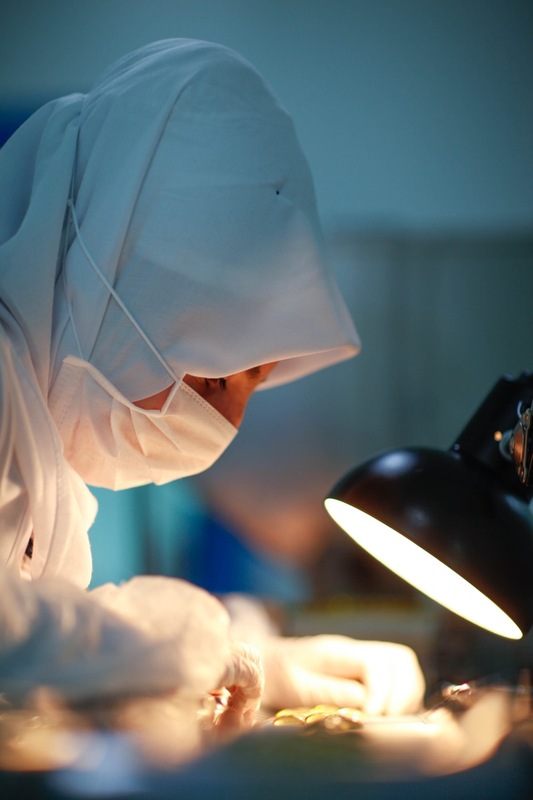 A Zade Vital worker inspects omega three oil pills on the production line at the company’s factory in Konya. Kadir Buyukhelvacigil, founder of the company and Kadir Taha’s grandfather, speaks to an employee. But there’s a minority opposition in Konya that disagrees. In a southeastern suburb of Konya, home to the city’s Kurdish population, a shopkeeper says he's fearful that a Yes vote will give Erdogan even more power over the country’s already marginalized Kurdish community, an ethnic group in the Middle East who have never had a nation state of their own. The man, who moved to Konya from southeastern Turkey to seek better economic opportunities, asked not to be named out of fears that voicing opposition to the vote could cost him his livelihood. “He (Erdogan) can do whatever he wants,” he said. 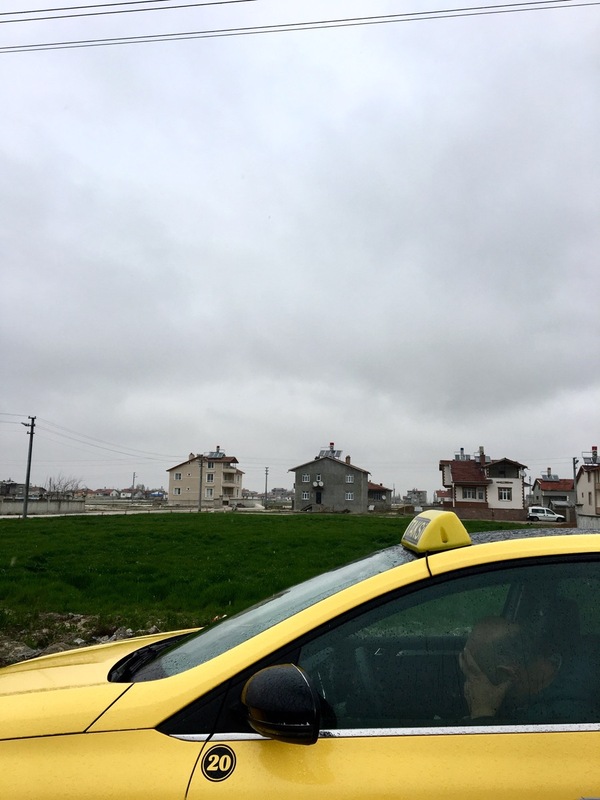 Taxi driver Celal waits for his passengers in a southern suburb of Konya on Thursday. Taxi driver Celal, who asks to be identified only by his first name, supports the main opposition Republican People's Party (CHP). He told CNN there’s a strong undercurrent of opposition in the city, one that is fearful of economic retribution from the AKP. Celal worries he could lose his license if the local authorities learned of his intention to vote "No." “You don’t want to be known as someone from the opposition here,” he says. Dilay Yalcin and Pinar Yurtsever contributed to this report.